Volt is a ruby web framework where your ruby code runs on both the server and the client (via opal.) The DOM automatically update as the user interacts with the page. Page state can be stored in the URL, if the user hits a URL directly, the HTML will first be rendered on the server for faster load times and easier indexing by search engines. Why do developers choose Volt? Why do you like Volt? 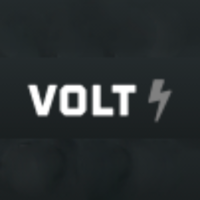 What are the cons of using Volt? What tools integrate with Volt? 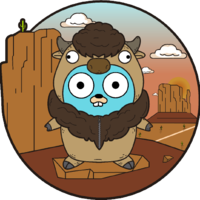 What are some alternatives to .NET, Buffalo, and Volt?